Well, well, well. It sure doesn't feel like it, but my office calendar tells me that today is fall. 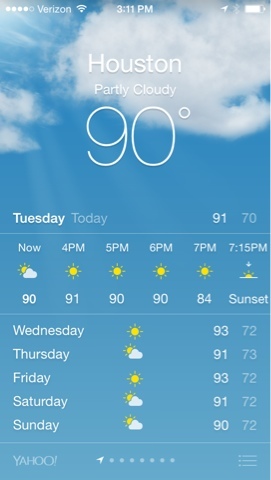 I'm not quite sure if I believe it because, ya know, the temps are still in the 90s, but I will go along with it. I celebrate the landmarks that I can because who doesn't love marking the change in seasons while a new list of activities. I like fall. I mean I don't go crazy over PSLs, but there is something comforting to know that the endless summer will in fact, well in theory, end. I never even knew how much I loved fall until I had my first fall... at 18 when going to school to in the Midwest. I remember seeing the leaves change out my windows and thinking this is what the movies look like - sheltered little Texan I know. My little fall loving heart swoons at the sound of all the leaves rustling while wrapped up in a scarf and drinking hot tea- none of these happen in my life anymore. I mean I could wear a scarf and drink hot tea with my AC on, but it would just be my dog rustling socks/newspapers/absolutely anything across the floor- pretty different. It is fall; that is all that matters. So even if fall is masquerading as summer, two can play that game! I can pretend it is fall and do fall-y things (while secretly sweating and cursing the heat). That is why I have a theatre degree... to play pretend and then regret it later. Fall Kickball League- Well this one actually started last week, but the title is Fall kickball league... so it counts. Celebrate My Best Friend Getting Married- We have some extra special dates in the books- including the bachelorette party AND the wedding! There is a lot to look forward to and a lot of planning that still needs to be done! Run a Half Marathon! In case you missed me whining talking about it incessantly, October 25th will be here in no time! Month of Yoga- More to come on this! 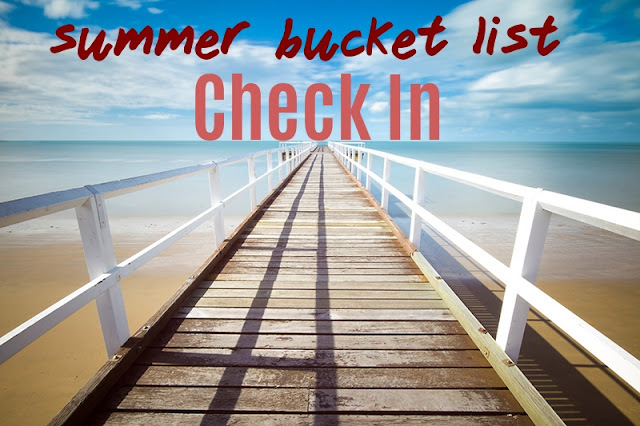 And you may ask where we stand on our Summer Bucket list? Well we didn't bat 1000, but we had big fish to fry (home projects, new job, life, and such). Here is what it ended up looking like... 9.5 out of 15 isn't too bad! Get Cal potty trained- Mission accomplished! Thank goodness :) Not only is he potty trained, but he graduated from puppy class too! 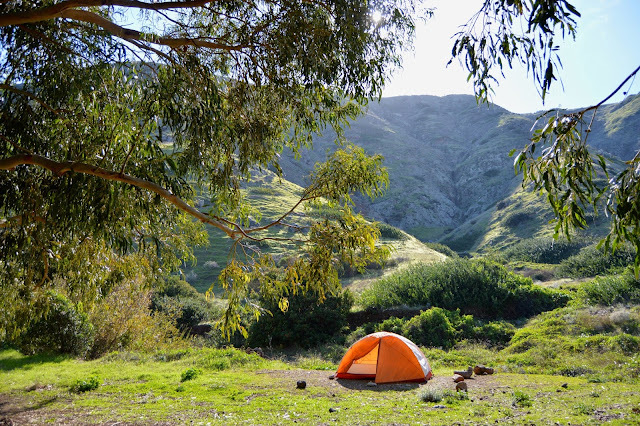 Go camping- Not yet! These Texas temps need to cool down! Check out a performance at Miller Outdoor Theatre- Saw a great performance by the Houston Symphony! Visit the Menil Collection- Not yet! Find a new neighborhood bar near our house- Definitely have a list of growing favorites, but we can always continue these explorations! Eat at the Original Ninfas- We made plans to! BUT (you knew it was coming) the wait was over an hour long... so NO. Hopefully soon though! Check out another local brewery- Wonderful! Visit the nearby farmer's markets- Found a great one near work! Run 2 more 5Ks- Got one done... and I came in just shy of placing top 3, so you better believe I'm kicking myself to place next time. Join a running club- YES! Cross this off the list! Hit the beach- Wonderful weekend day trip with Andrew and Cali! Get three big-ish projects done around the house- Done times 1,000,000! It is really starting to shape up! Anything on your fall bucket list? Oh man, you are going to have a great fall! I think I might have to steal some of your ideas! :) I hope the weather starts to cool down for you soon! It's only in the 60s here but I'd trade temps with you any day, I already miss the summer! pumpkin patches are one of my fav things to do during the fall but man, there are so many kids running around it gets annoying....and i have a kid LOL! 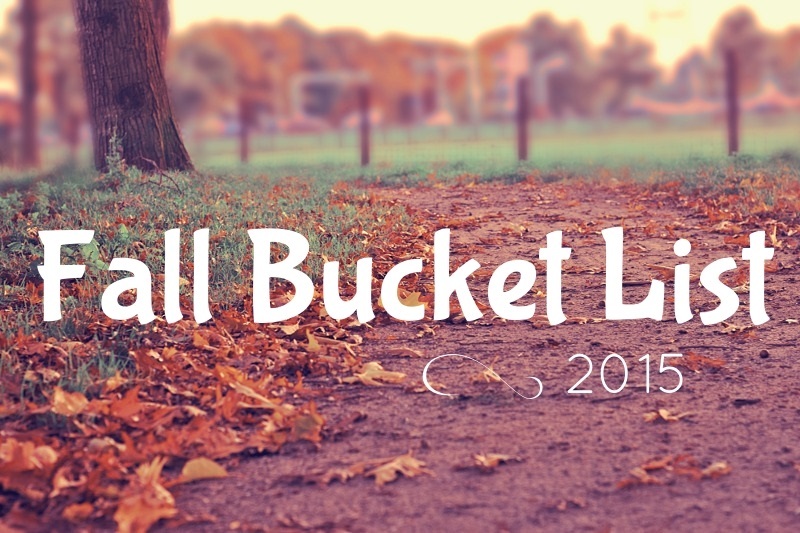 Love your fall bucket list! I refuse to believe that it's fall until the temperatures start dropping down a little bit lower than they are. Until then, I'm just celebrating with fall TV being back on (The Voice, Nashville, Scandal, etc) and mayyyybe a pumpkin. Or four. The longer it stays hot, the better that first real cool front will feel. Summer isn't really over until November, and when the first Blue 'Norther blows in you'll be praying for that 90 degrees. No pumpkin patches here, just church lots filled with pumpkins to buy. But you will find so many fall festivals in Houston catering to your every taste/ethnicity/crowd. The Greek Festival is probably #1, almost within walking distance. Lots of beer fests, our favorite being the Wurstpfest in New Braunfels. The water stays warm so you can camp/beach into November. Oak leaves fall in February, so you can rustle then. Great fall list. Going to a pumpkin patch is a must!! Im in Houston too!! There is a pumpkin patch by my house but its not as cute as some of the northern ones I have seen. That is a serious list though, are you running the Houston Half in October? month of yoga, how exciting!! and wow, just shy of top 3 is amazing! good luck on your half marathon! I definitely need to get out of my hermit stage of life. I just really enjoy being home- A LOT. It has been miserable here in Memphis too. The mornings have been great but the near 90 degree days have worn out their welcome. Good luck on your list. The 90s?! YUCK! That ain't right. I love that you are joining a kickball league. I haven't played kickball in years but I always loved it in school. I completely agree -- I am totally in FALL MODE but the temperatures here in Mississippi are still in the high 80s! This inspired me to get my fall bucket list in writing! 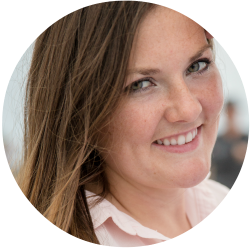 Hey there, just discovered your blog! I recently moved to Houston as well (well...two years ago but I still feel new!) I will be running the Houston half marathon too :) What running group did you end up joining?